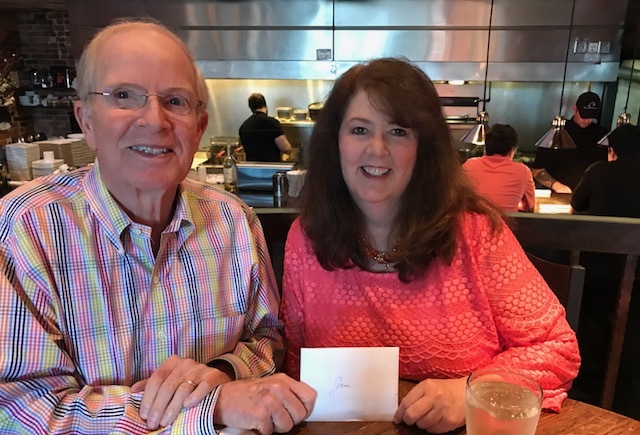 Congratulations to Jane on her 26th Anniversary with Talton Dental .Jane became a employee of Dr. Talton's as a dental assistant. She later became the Insurance/Financial Coordinator. Presently, she is our Front Office Coordinator & Staff Manager. Jane has so many qualities that any practice would search for in a employee. She's dedicated to our practice. Her loyalty,hard work, willingness to go over & beyond what's expected, and above all, a woman of integrity who walks with God. Avis has been at TALTON DENTAL for 11 years as our Registered Dental Hygienist.When Dr. Talton thinks of Avis beyond a really good dental hygienist, he thinks of someone with a "heart of gold".Her patients adore her and so does the staff. A team player that has work well with all staff member for eleven years. Her smile is contagious ! She is very dependable. Avis' life shows in the walk she has with the Lord & with the way she interacts with her family. She has many "BEST" friends! 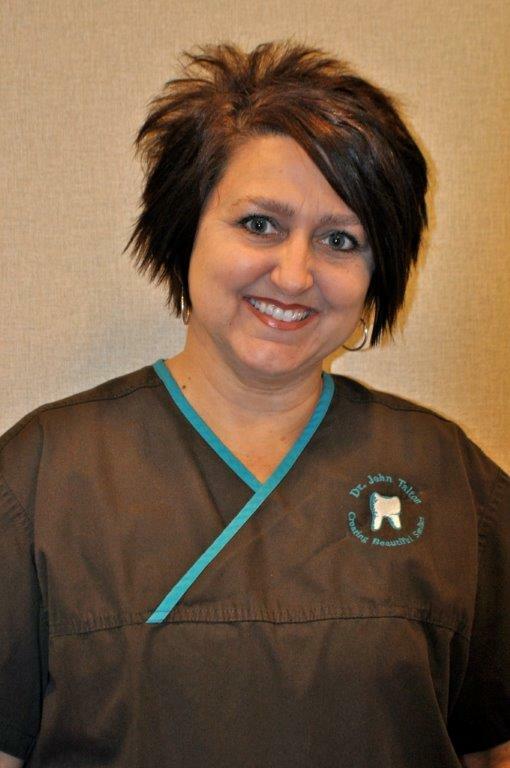 Kelly is celebrating 6 years as our Registered Dental Hygienist. She came from a Periodontal Practice. She not only brought great skills but someone who could easily move into any area of the practice. 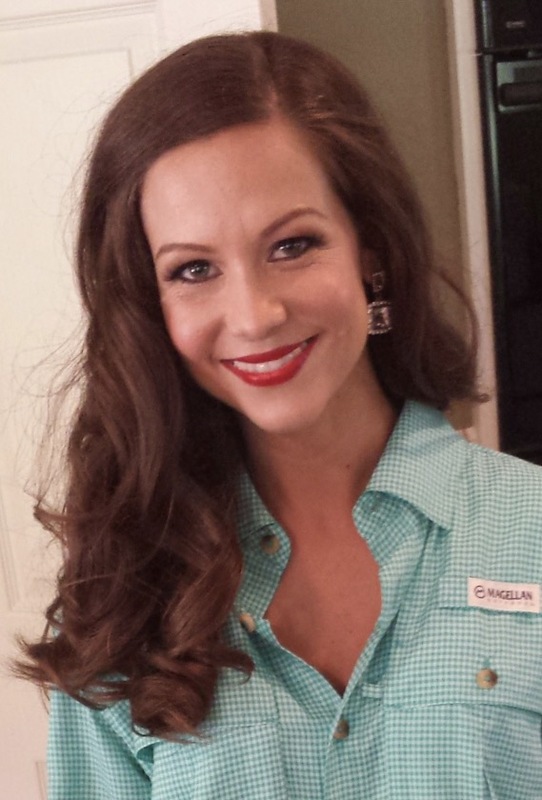 Team player, full of energy, loves her patients & in turn she is rewarded with their loyalty. She sees a need to assist Dr. Talton or another co-worker, always glad to do so. Her Christian walk is refreshing.